Braseros and outdoor fireplaces will beautify any outdoor living space, creating an inviting atmosphere that can enjoyed with warmth, light and conviviality. Braseros are very pleasant, practical and easy to use, and they will add ambiance to your evenings in the garden, on the patio or next to your pool. They usually are designed to be fuelled by wood and the smell they produce vary depending on the type of wood you select… but braseros can also be gas burning. 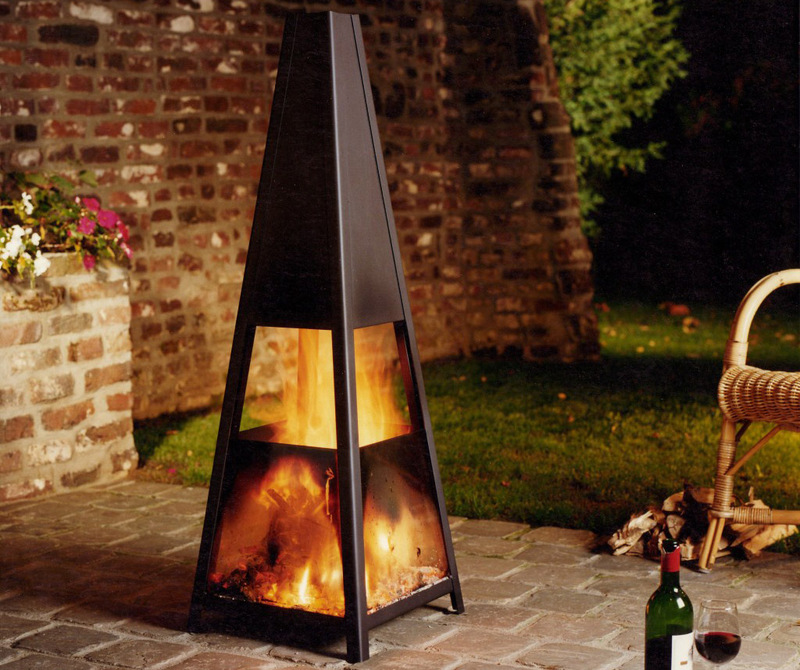 Other outdoor fireplaces or fire pits can function of wood or gas, and are specially designed for natural durability in extreme weather conditions. 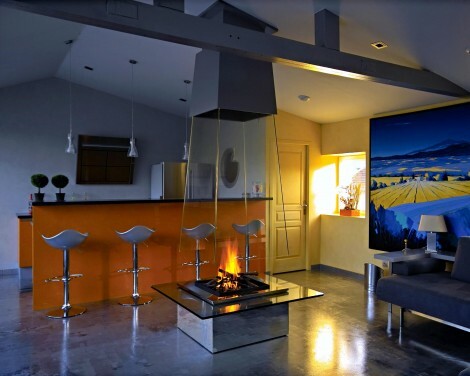 Bloch Design designs an uses unique gas burner system, in both match-lit and electronic varieties, pushes out some of the most impressive flames you will ever see in a gas fire pit. Made to withstand and function under harsh weather conditions, you will be able to enjoy a fire in any season, including during a snowy winter. Next Up Light my fireplace!